Accesorize like a pirate! Measures 20". 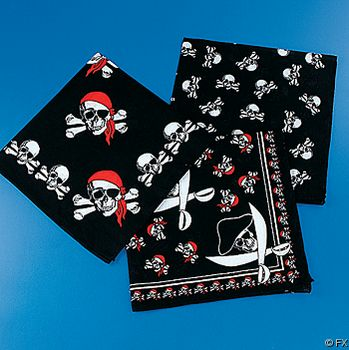 Price is per bandana. Styles subject to availability.